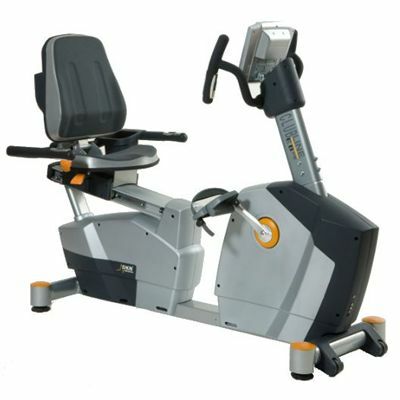 The DKN EB-3100 recumbent exercise bike has a massive 14kg flywheel generator drive set, which offers 16 levels of electromagnetic resistance, adjusted manually in 5W steps. 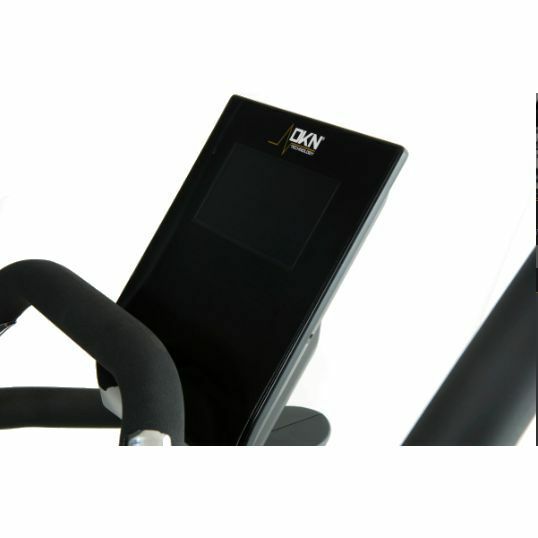 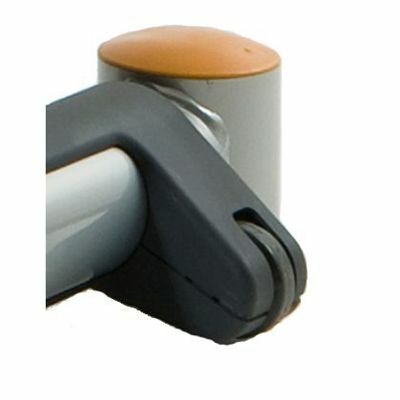 Part of DKN’s Clubline, the bike has a new ergonomic design and features the Adaptable Fysionomics system, which makes it suitable for users of different sizes. 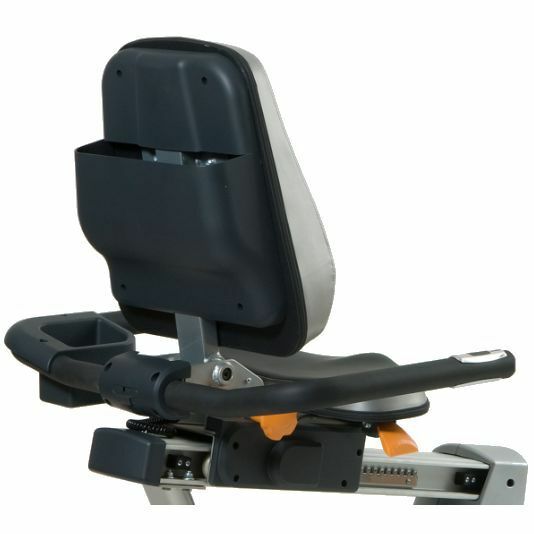 The EB-3100 has a single panel design and can be operated intuitively. Its colour LCD monitor provides feedback on speed, timer, distance, calorie burn watt and heart rate simultaneously. 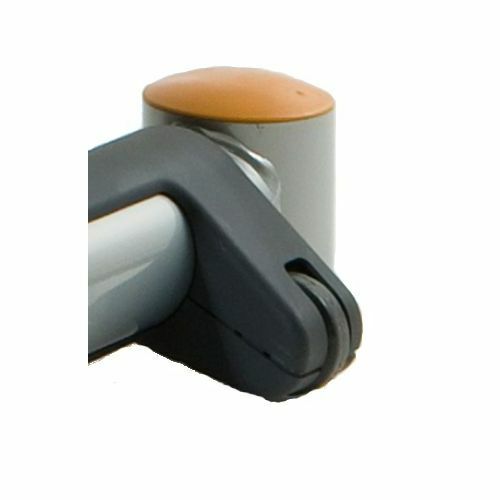 Heart rate is measured via hand pulse sensors or with an optional transmitter (chest strap not included). 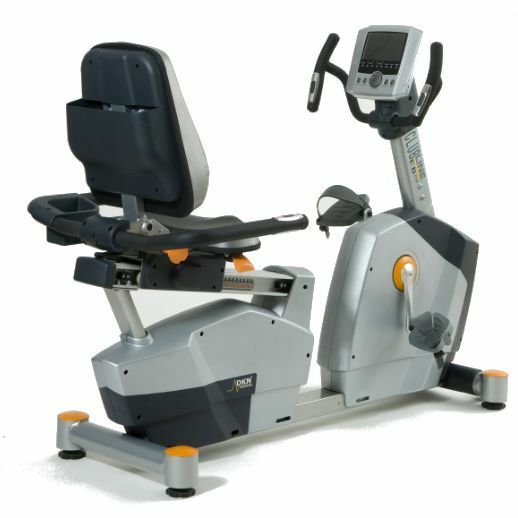 There are 16 programmes to choose from (12 pre-set and 4 heart rate controlled), which makes the DKN EB-3100 recumbent exercise bike suited to the needs of every fitness fan. for submitting product review about DKN EB-3100 Recumbent Exercise Bike.